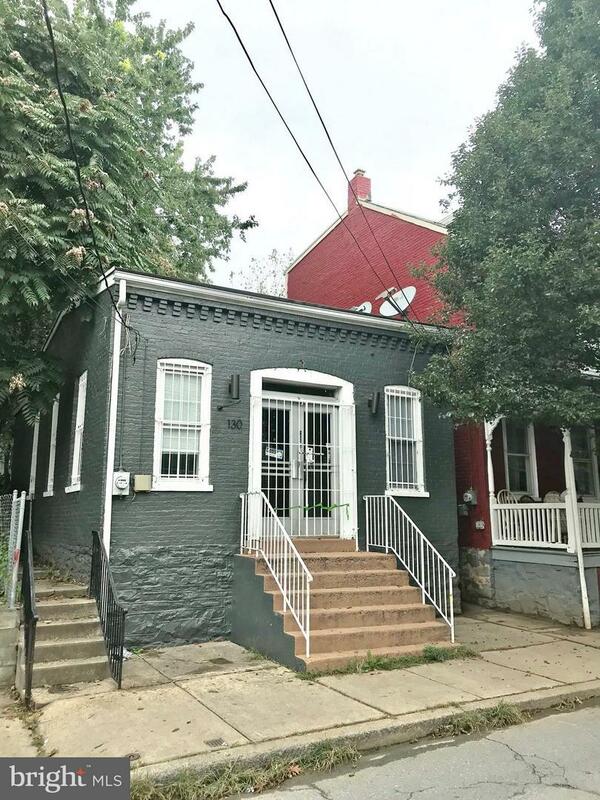 Commercial/retail location in southeast Lancaster City! Possible barber shop/hair salon, convenience store, restaurant, office etc. Owner has installed new electric, HVAC, drywall and drop ceiling. The space is updated and ready for your business.